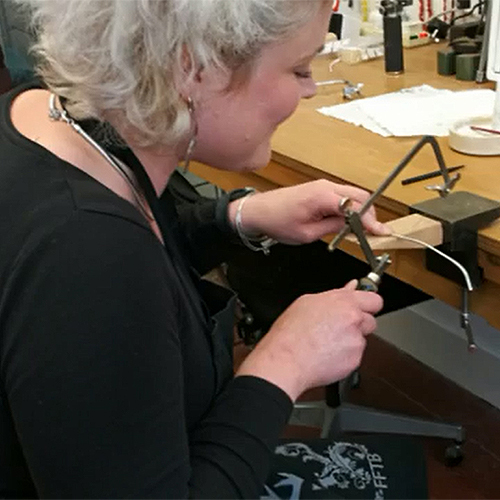 Have you ever wanted to learn how to make your own jewellery? Why don’t you do something for yourself, have some fun and gain new skills? Start a jewellery class with me, Genna Delaney, in my studio at WASPS Studios, Dundee. 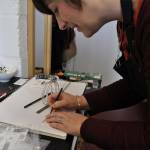 After years of putting it off, I started jewellery making classes in my studio at Meadow Mill, Dundee last year. I have now extended the type of jewellery classes I offer due to feedback from my customers. 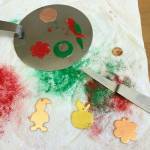 stone setting class, one a one to one basis or as a group class to a maximum of 3 people. I have just launched a design your own 3D piece class. So you don’t need to do the class yourself, you can treat a loved one to a special gift for Valentines Day, a birthday, anniversary, hen party, a ladies day afternoon. 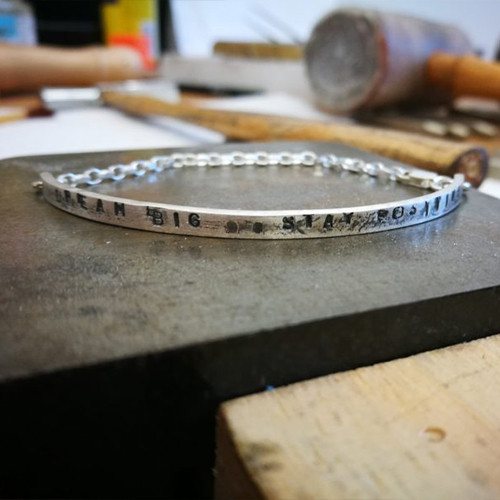 Whatever the occasion, a jewellery making class will be a fantastic gift and lots of fun!